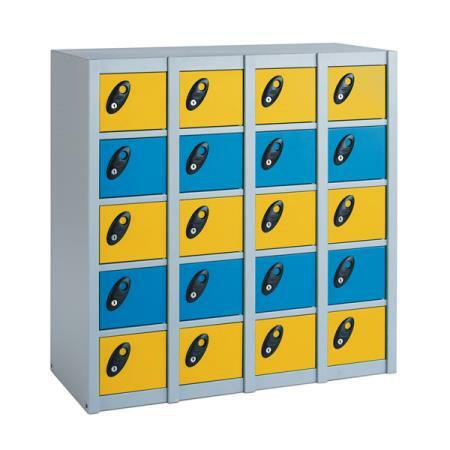 Our range of workplace lockers cover a variety of storage solutions that cater for storing your staffs personal effects, clothing and possessions in all office and workplace environments. 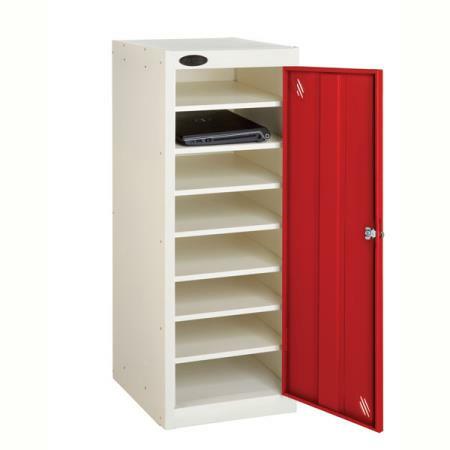 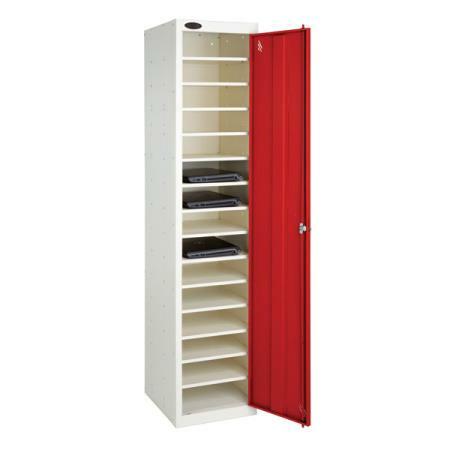 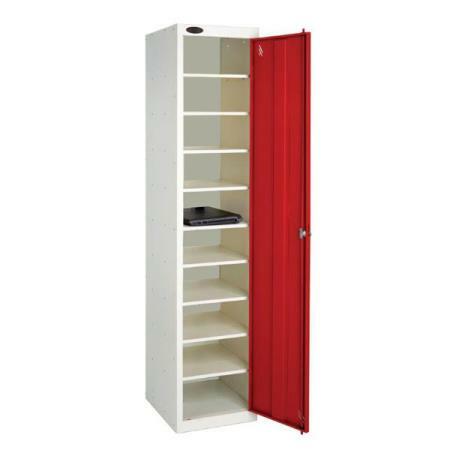 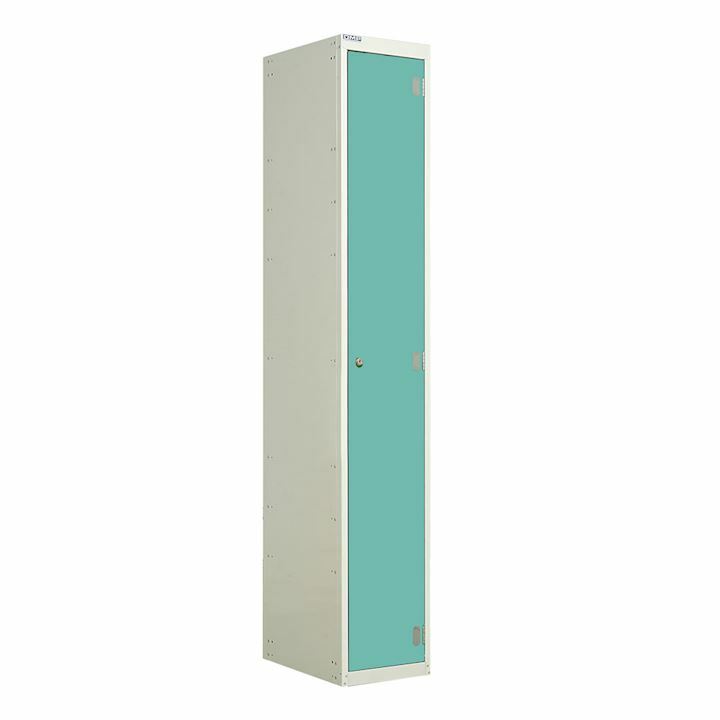 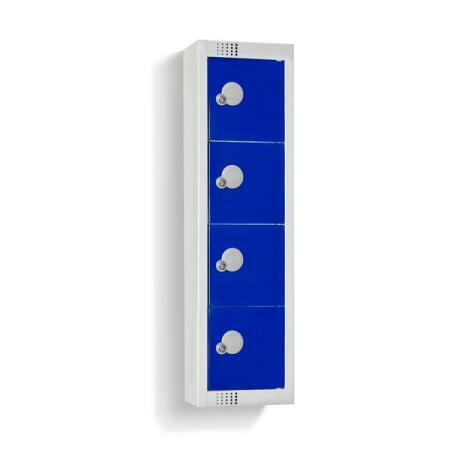 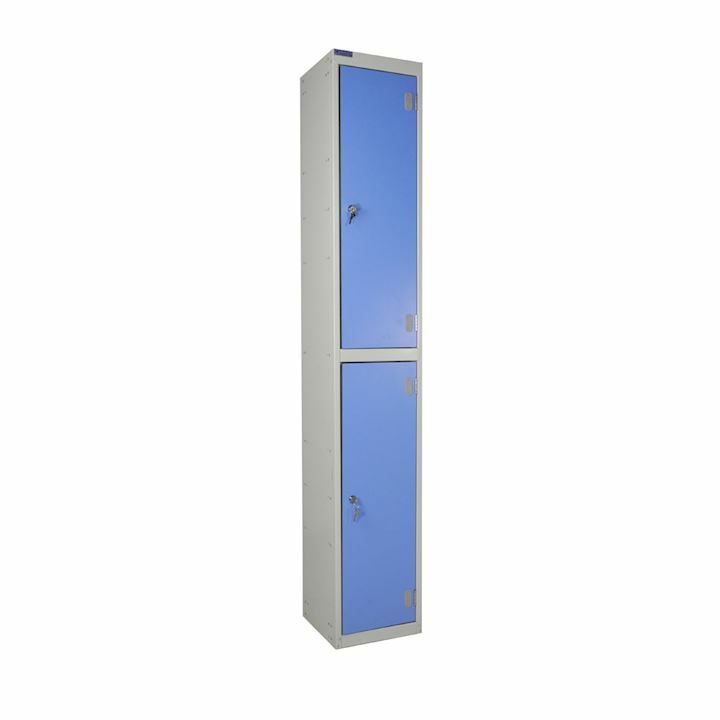 Whether its a single door clothes locker with hanging space, a post locker or a small locker for storing personal items such as mobile phones or bags or laptop lockers with or without charging facilities you're sure to find it here. 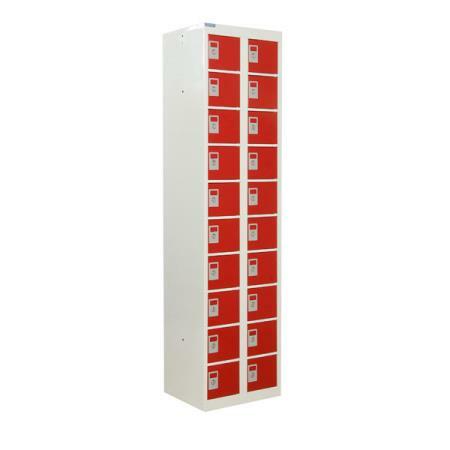 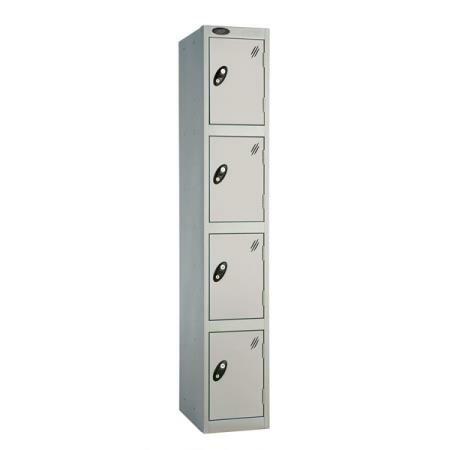 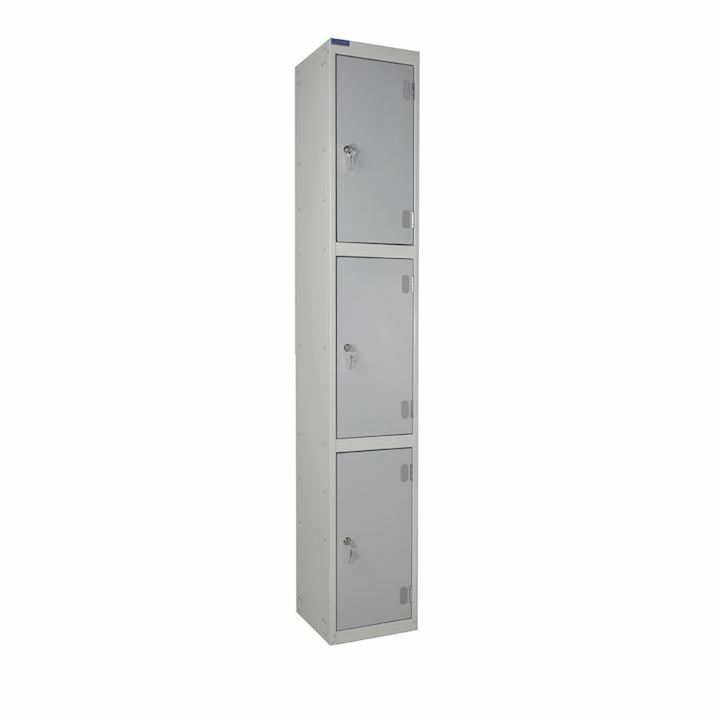 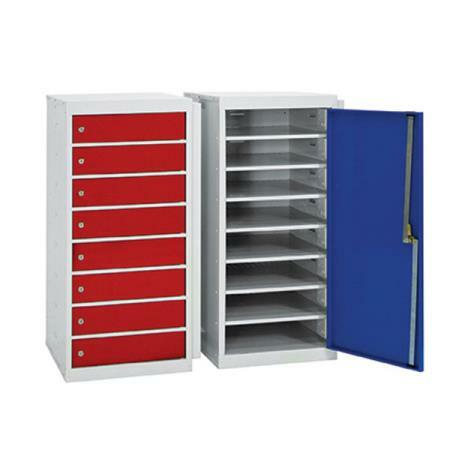 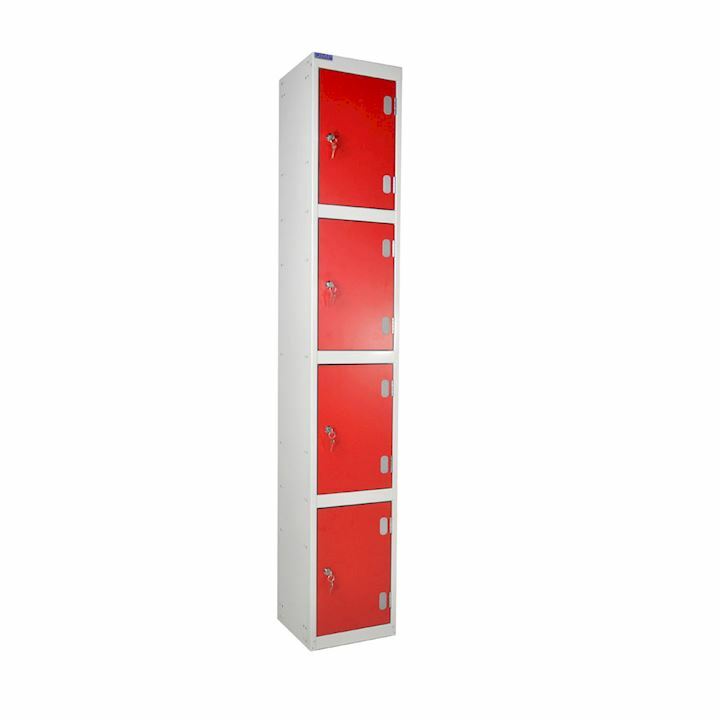 Our selection of work lockers are ideal for the industrial workplace or factory. We offer a selection of clean & dirty lockers, wire lockers and garment dispensers - all in our collection of affordable and secure lockers and cabinets. 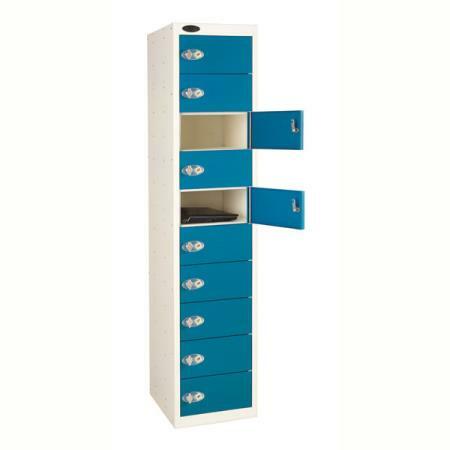 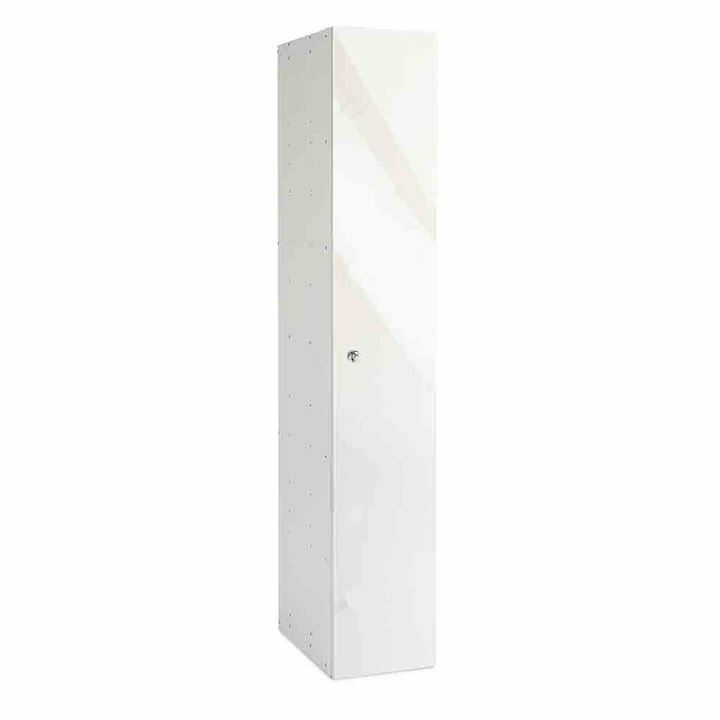 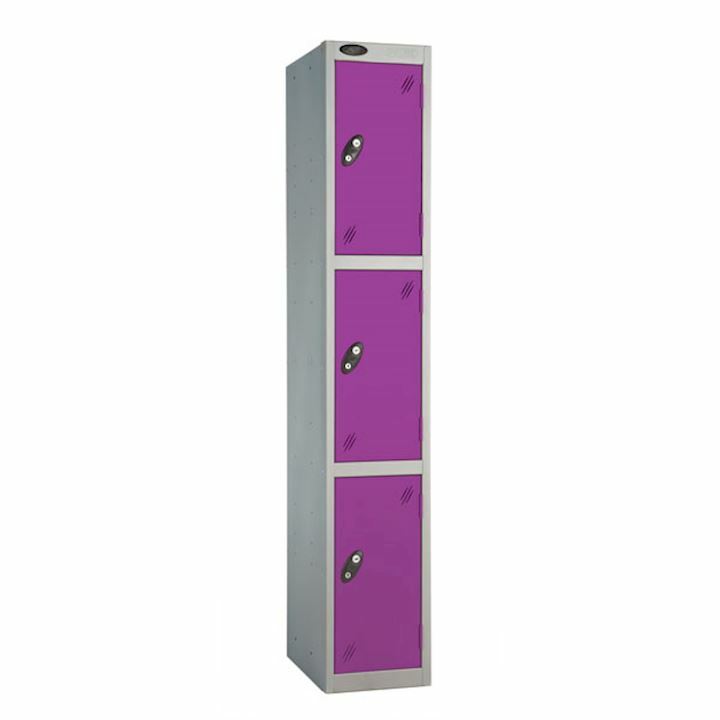 If you are looking for office lockers then choose from timber effect to coloured laminate tier lockers or multi-coloured metal lockers. 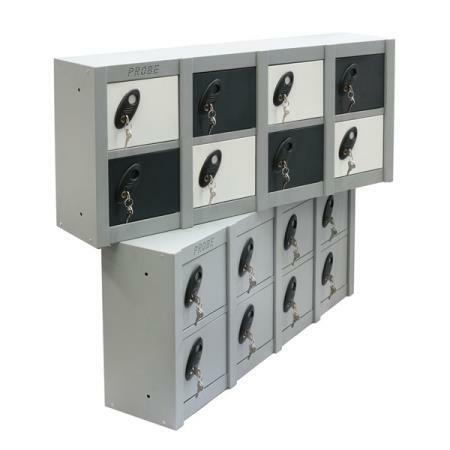 Our stylish office lockers will be the perfect addition to your office interior, distributing lockers to London and throughout the UK.